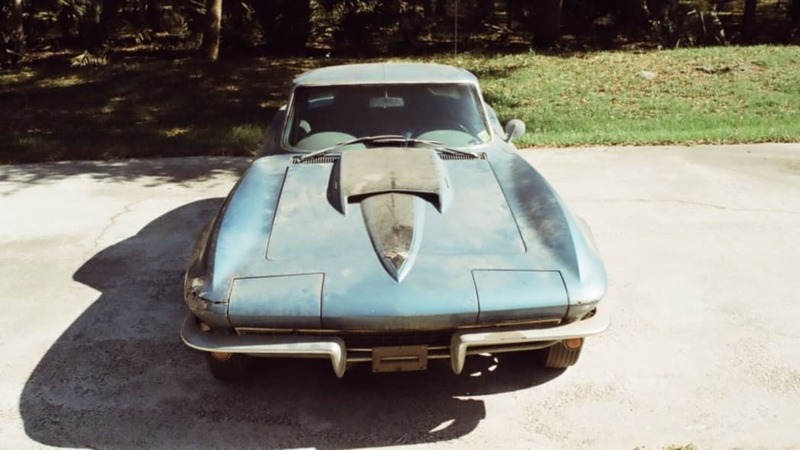 How much would you pay for a derelict '67 Chevrolet Corvette with a 427? 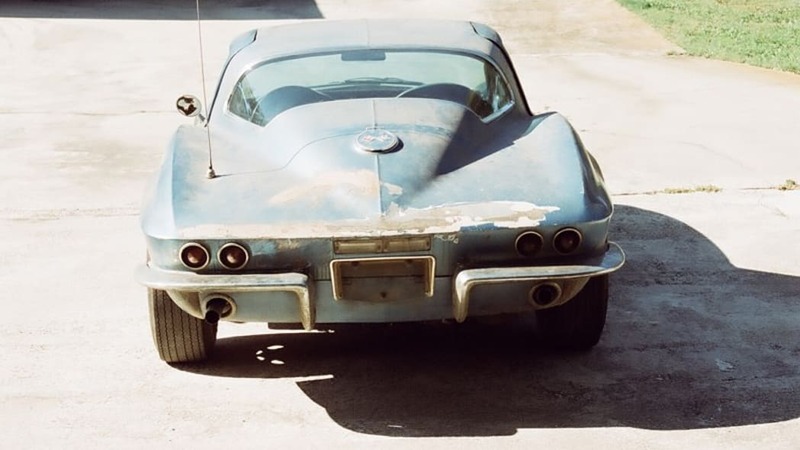 If you said about thirty grand, you'd be in the ballpark – but that would still be all the money in the world for a barn find like this 'Vette. 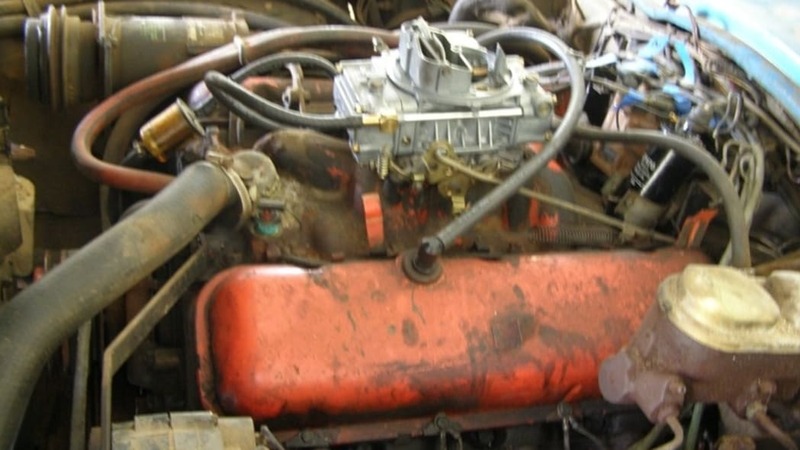 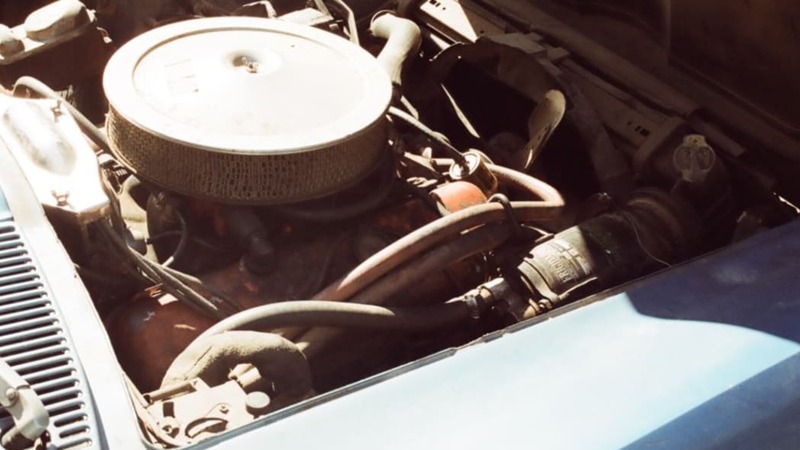 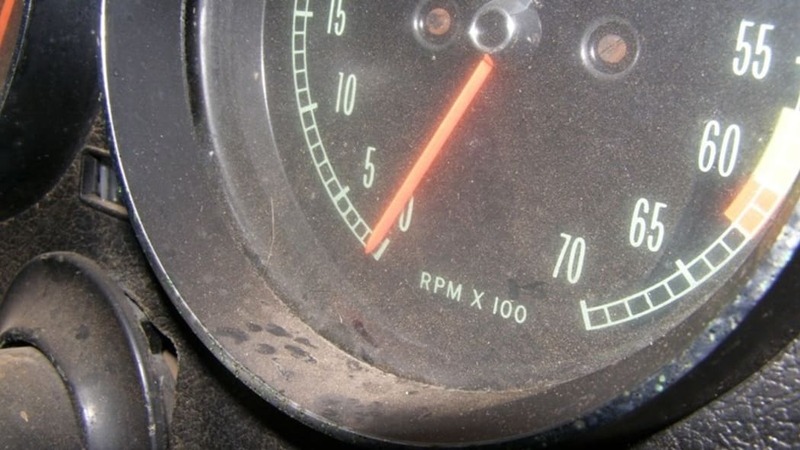 The owner admits the car hasn't run in over 30 years and she (the car, not the owner) clearly needs to get involved in a serious relationship with a body man. 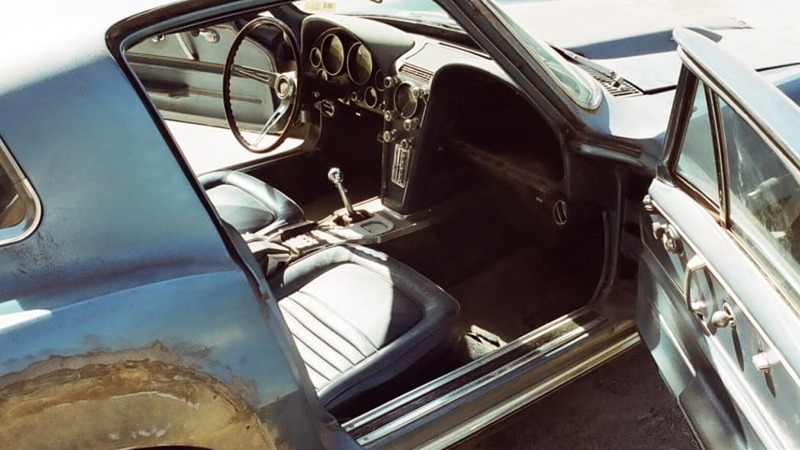 But what if we told you that Neil Armstrong, the first man to walk on the moon, the hero of the NASA Apollo program, and by all accounts a genuine good guy, was the first owner of the car? 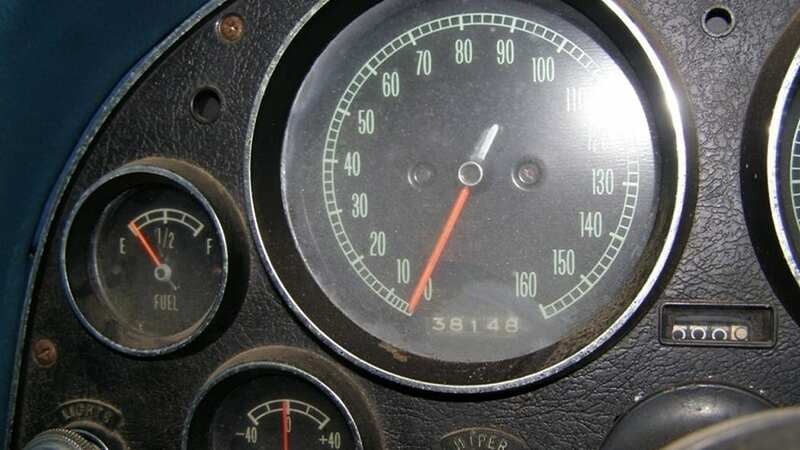 How much would that make it worth? 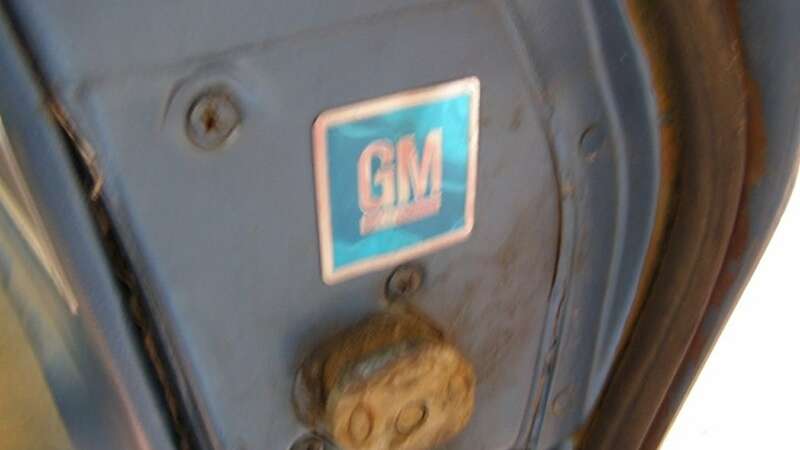 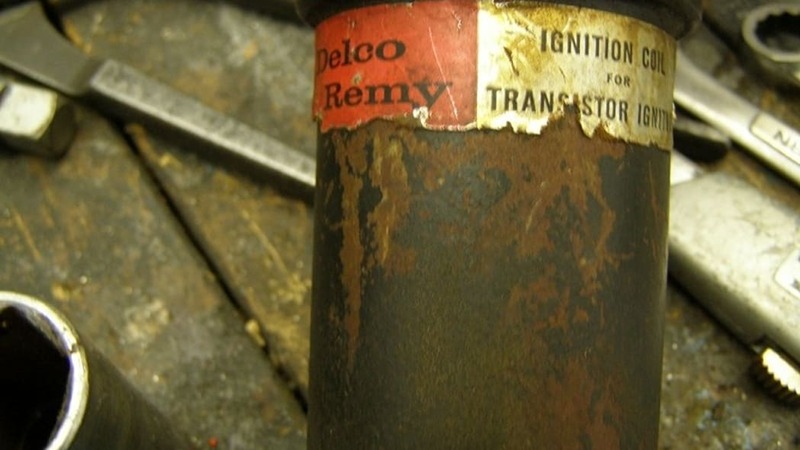 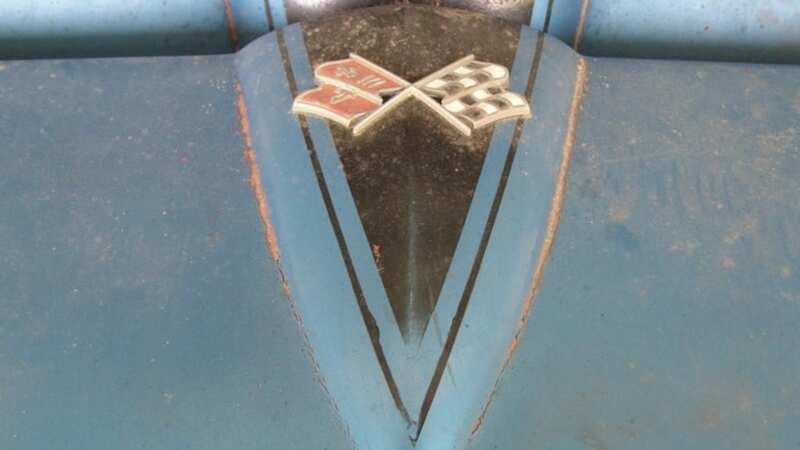 Better hope your guess has six digits in it, because bidding on eBay Motors for this derelict but potentially highly collectible car has already shot past $120,000 – and has yet to meet the seller's reserve price. 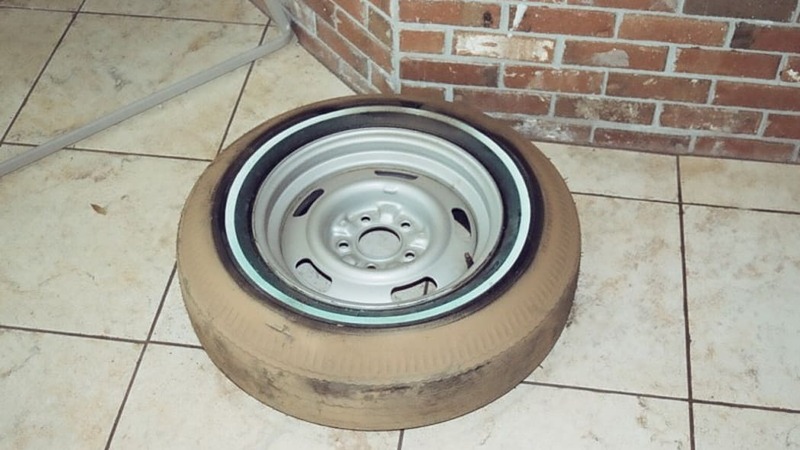 Before readying the checkbook, however, we might suggest actually reading the seller's ALL CAPS description. 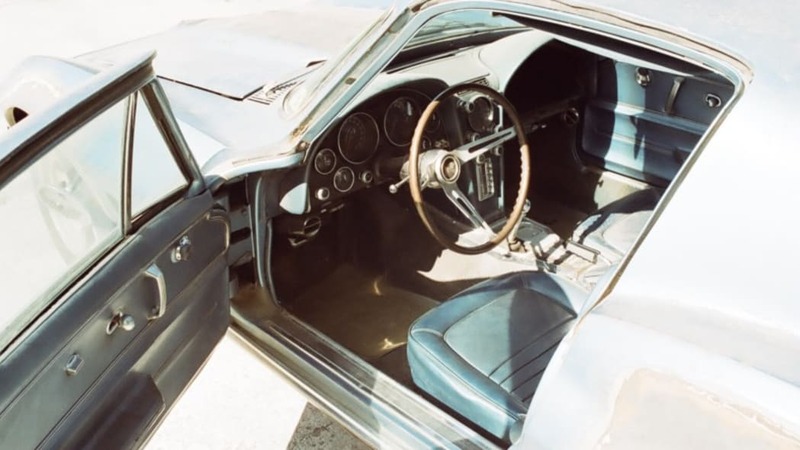 It's a wonderful tale that starts with the car being provided by Rathman Chevrolet, the famed dealership that leased Corvettes to astronauts for $1 per year. 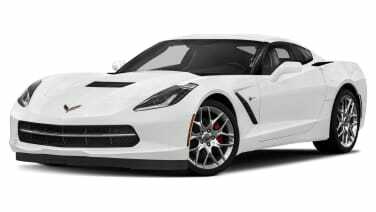 A NASA employee allegedly bought the car after Armstrong turned it in and the seller claims he's hounded that NASA employee for 30 years trying to buy the Corvette, but it was only two months ago that he claimed his prize. 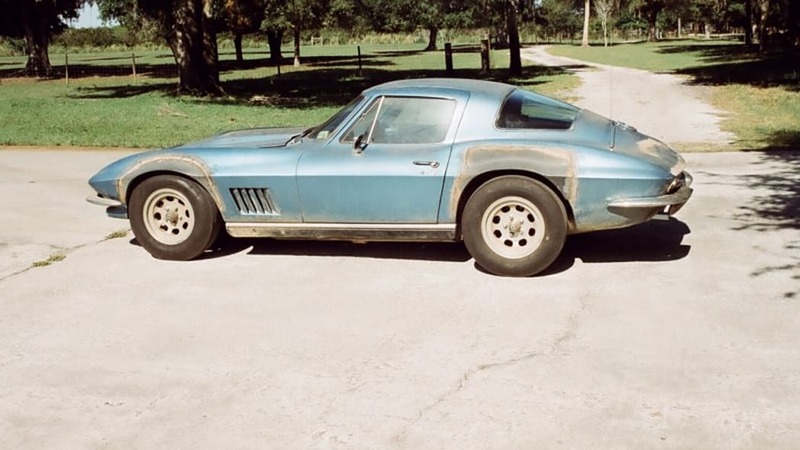 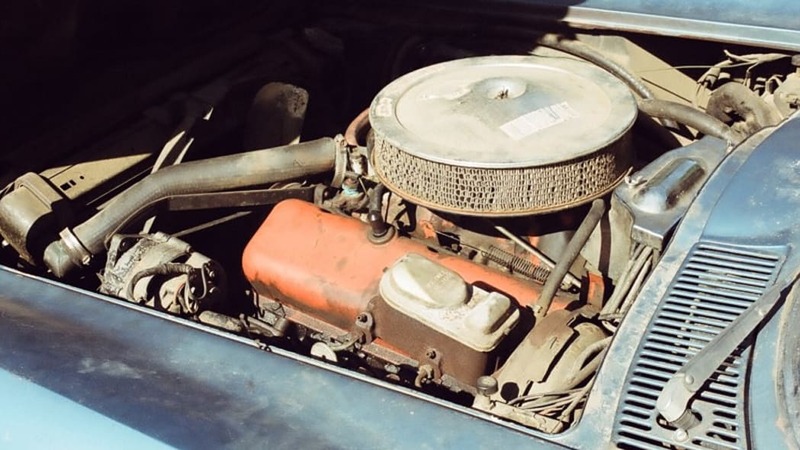 There's a whole lot more to the story, including buying a carburetor in Texas and wanting to turn the car into a National Corvette Restorers Society "Survivor." 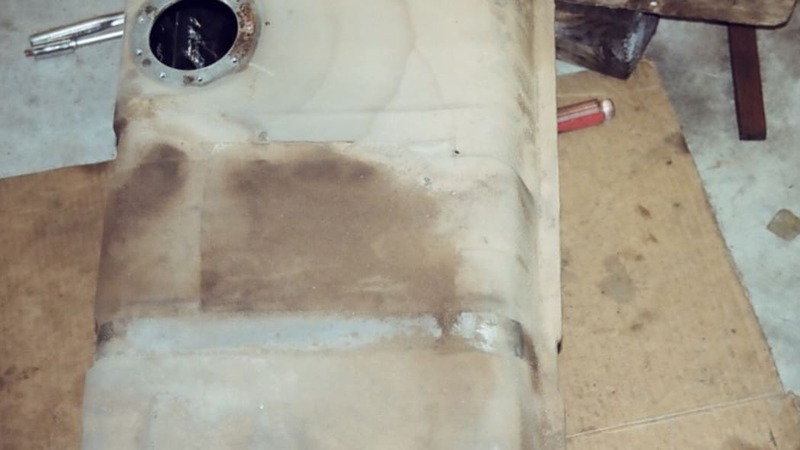 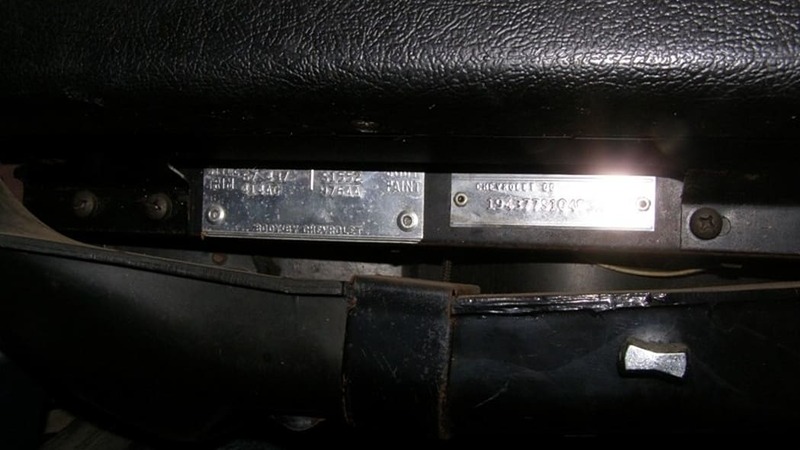 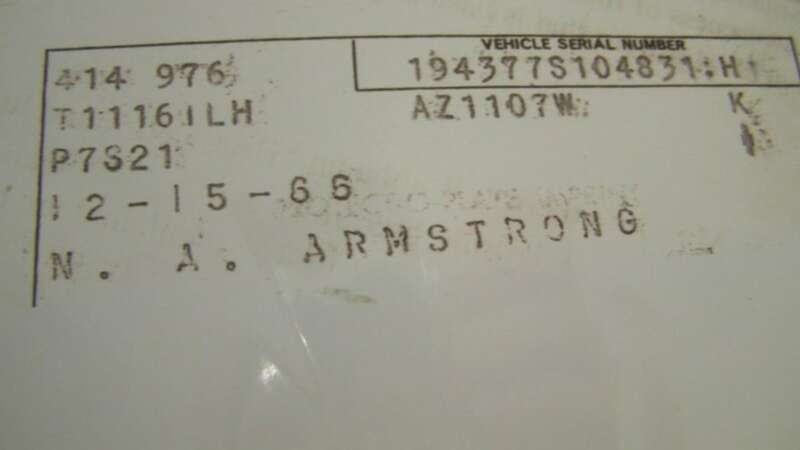 The bottom line, however, is that the seller is now trying to flip the Chevrolet, without much in the way of evidence that the car belonged to Armstrong, at least that's presented in the eBay Motors auction. 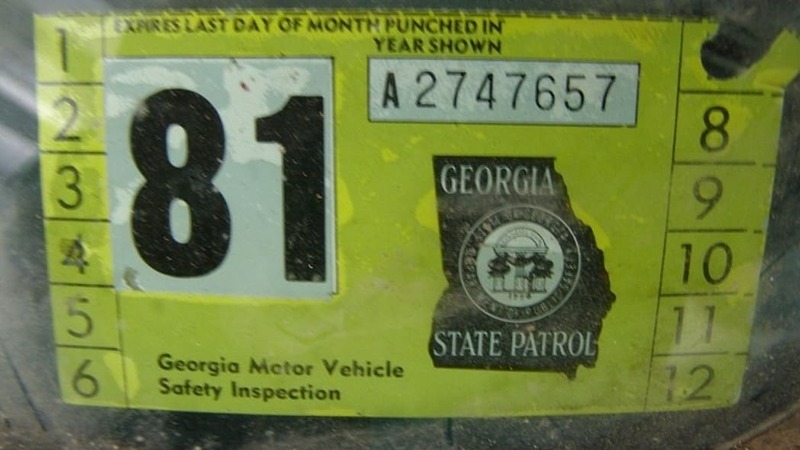 Perhaps we're just being skeptical, but before spending over $100,000 on a car for which the majority of the purchase price is for its provenance, we'd like to see more in the way of authentication than one Protect-O-Plate photo. 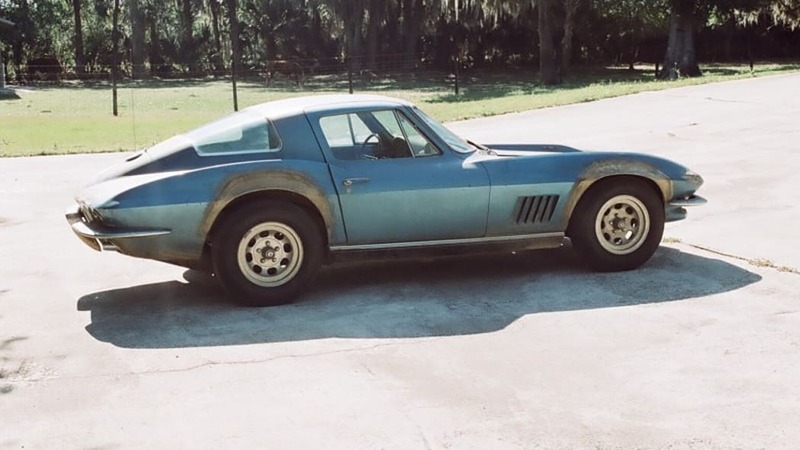 Since Neil Armstrong is still alive, we hope that whoever winds up restoring this Corvette does a more thorough job of vetting and presenting its history.